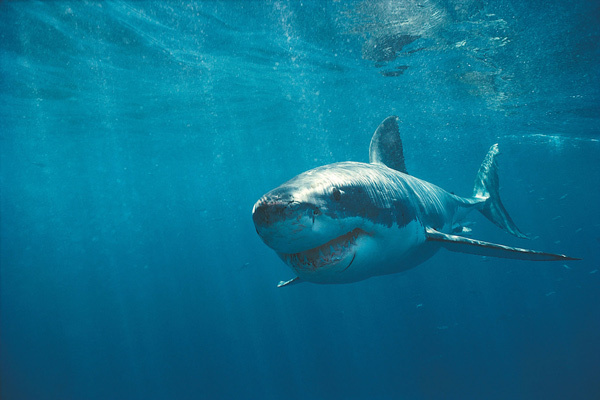 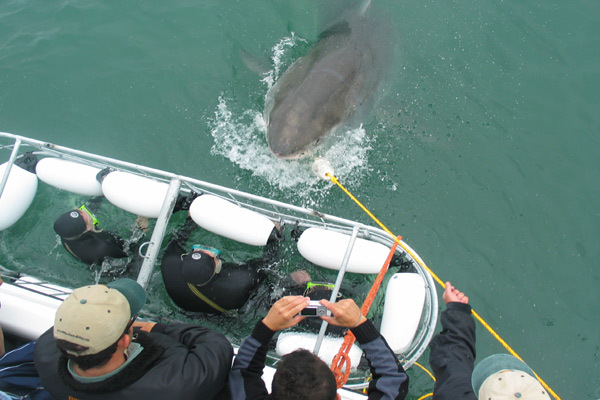 Once you have spotted the ‘Big Five’ on land, consider submerging yourself in the waters of the Indian Ocean to observe the frenzied feasting of a Great White Shark – a protected species in South Africa. 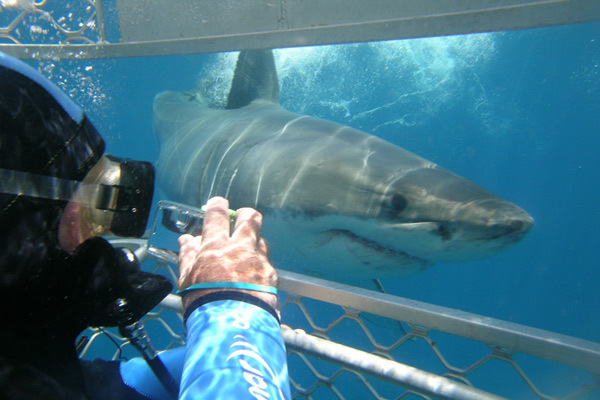 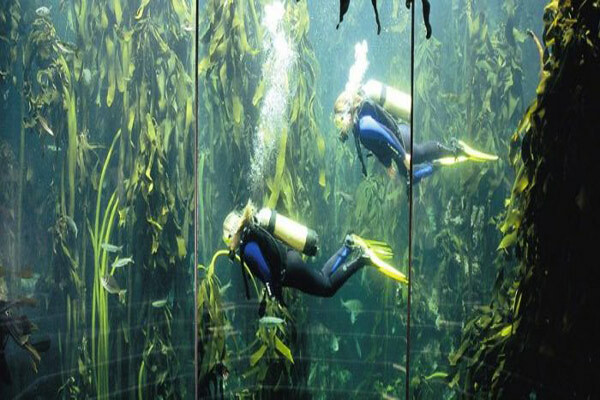 Get face-to-snout with one of the ocean’s most feared predators as part of an exhilarating cage diving experience. 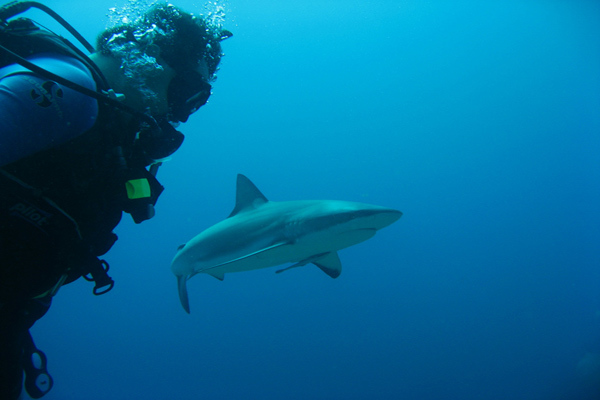 Various marine trips can be arranged through African Leisure Safaris.